Here are the official voting results for Big Brother Naija 2018 week 8. 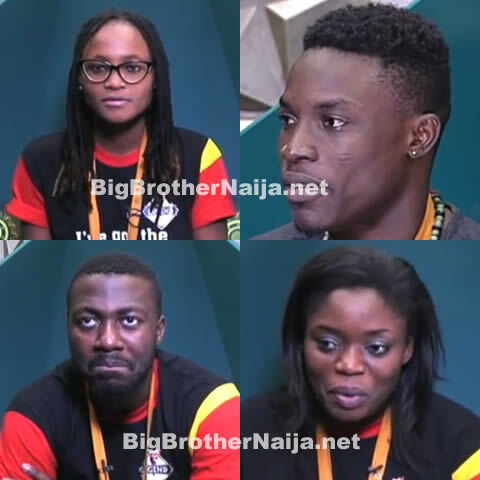 This week the voting exercise was all about voting for two evicted housemates to re-enter the house and play the game for the grand prize of 45 million naira and a brand new suv. 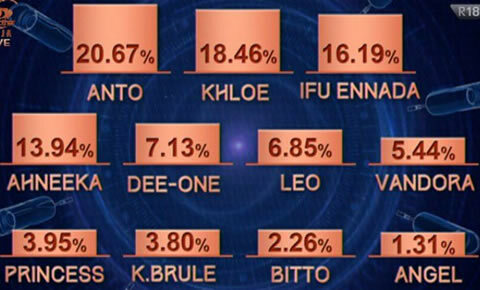 The voting results indicate that Anto received the highest percentage of votes while Angel received the least percentage of votes. Congratulations to both Anto and Lolu..